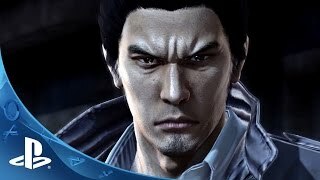 12/8/2015: Kazuma Kiryu is forced to return to a life of crime and violence to protect his loved ones. 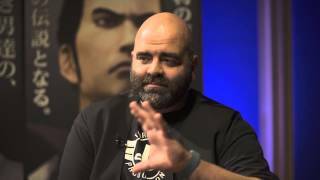 8/25/2015: Learn more details about the music in Yakuza and the developers' thoughts on the Western release. 8/7/2015: Mr. Nagoshi and Mr. Yokoyama discuss more of the themes in the game. 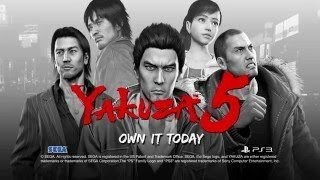 6/25/2015: General director of the Yakuza series Toshihiro Nagoshi and Yakuza 5 producer Masayoshi Yokoyama discuss the game's theme and scope.